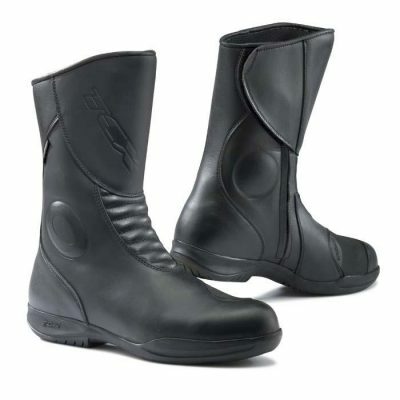 Forma Nero boots are a comfortable, waterproof and breathable leather and Cordura touring boot. 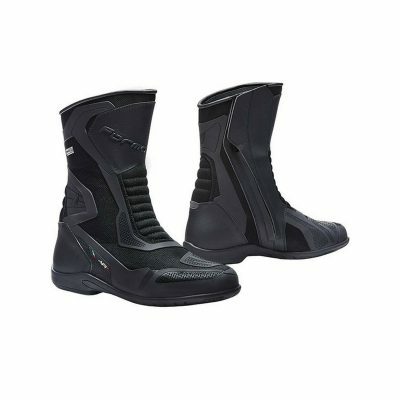 Manufactured in Europe, Forma Nero boots are CE Certified to EN13634:2010, which is the latest safety standard for motorcycle boots. When you’re touring or commuting and the weather turns against you, a boot which keeps you dry is a prerequisite. 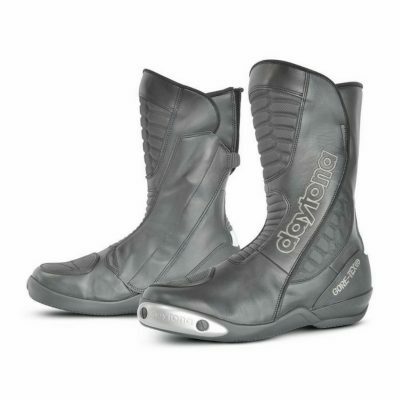 Forma Nero boots are manufactured from a leather & Cordura upper with a Drytex breathable membrane, which has thermowelded seams rather than stitching, to prevent water from sneaking in to your feet when your ride is a wet one. Perfect for the daily commute, when you don’t know what weather conditions to expect, or the weather changes throughout the day, now you needn’t return home at the end of the day with soaking feet.